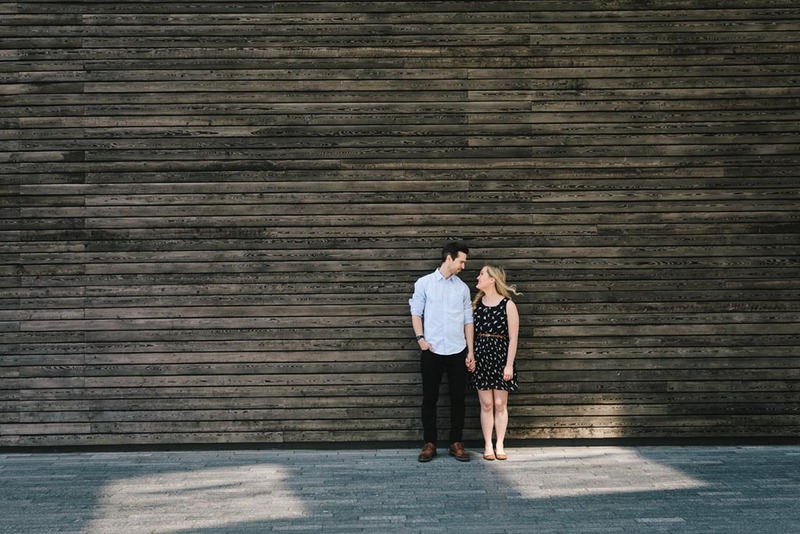 Pre-Wedding Shoots offer couples an excellent opportunity to get used to being photographed together before their big day. 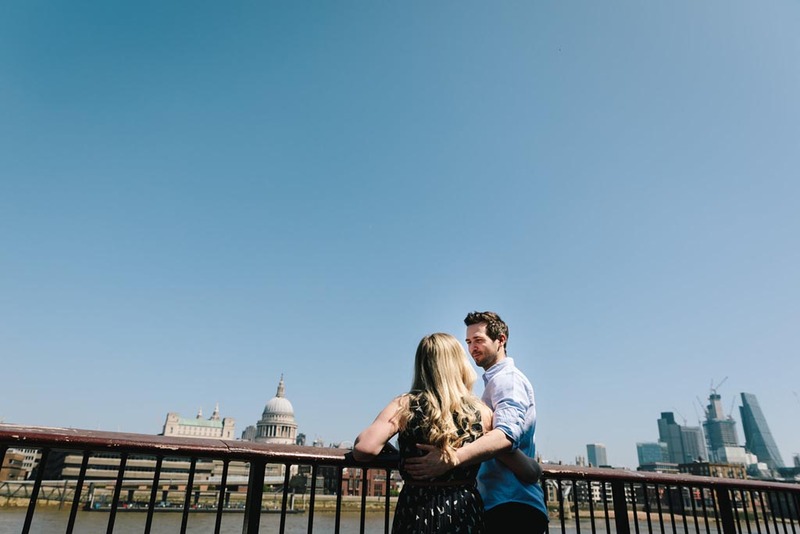 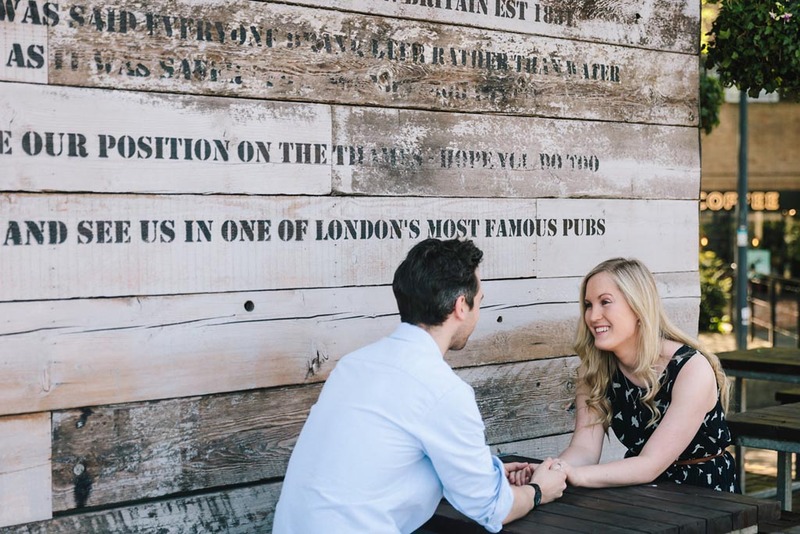 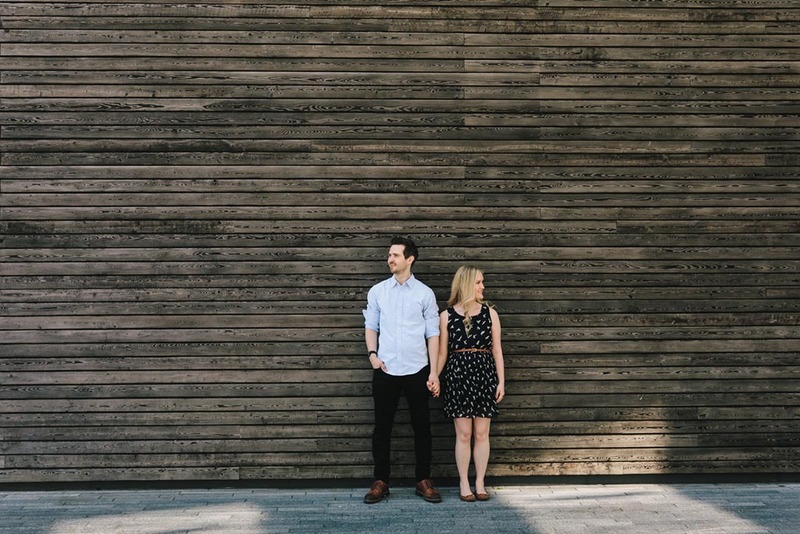 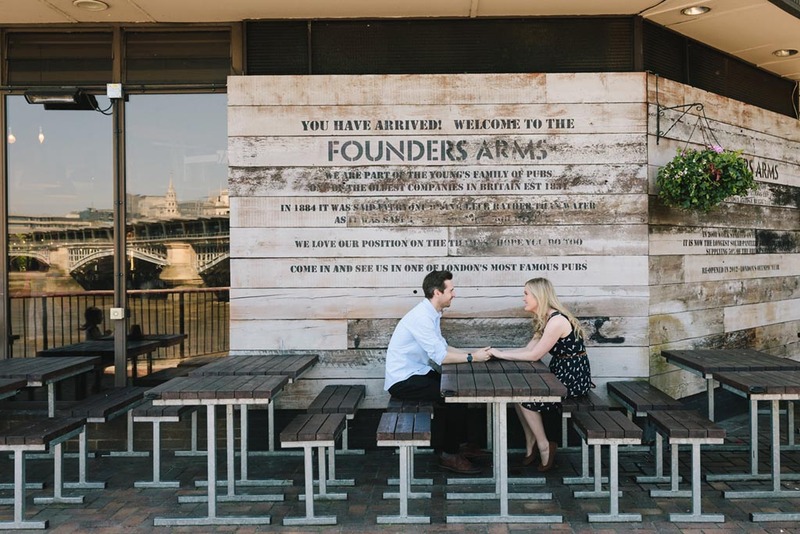 Fay and John booked us to shoot their pre-wedding shoot in one of their favourite locations- the Southbank area of Central London. 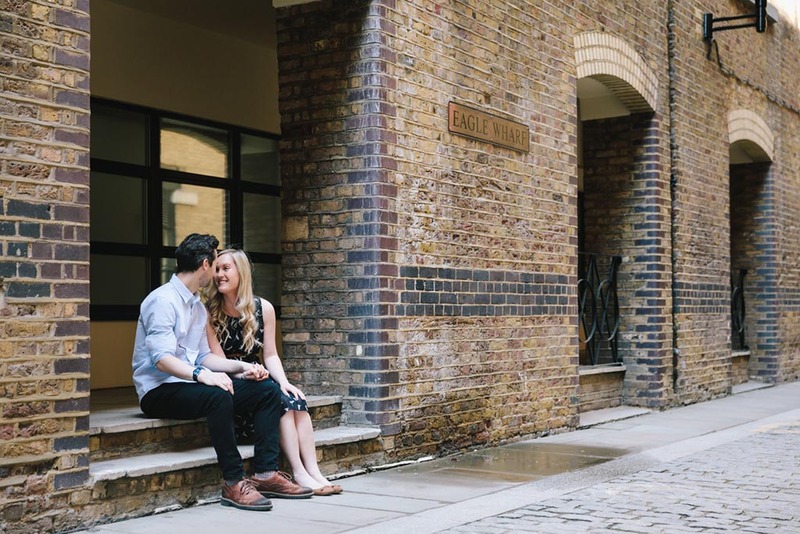 It also happens to be one of our favourite parts of London too, so we knew wed have a lot of fun on this shoot. 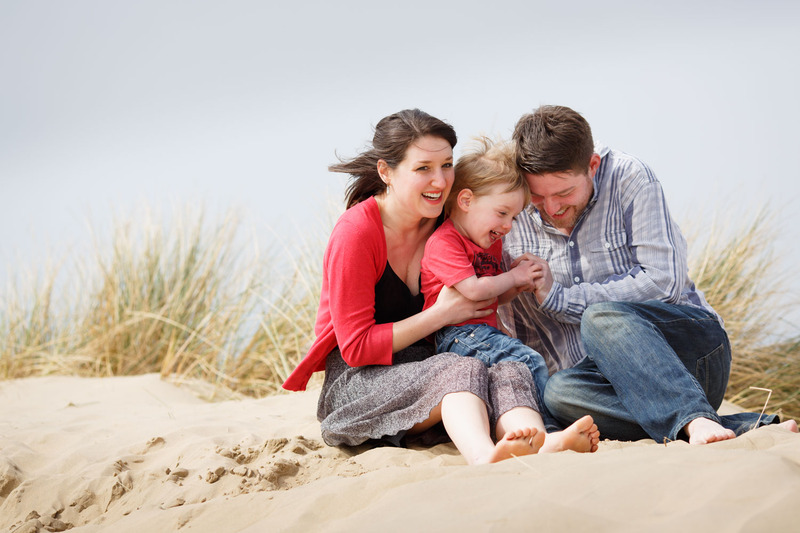 The shoots normally take in the region of an hour to an hour and a half, and we keep them very relaxed and informal. 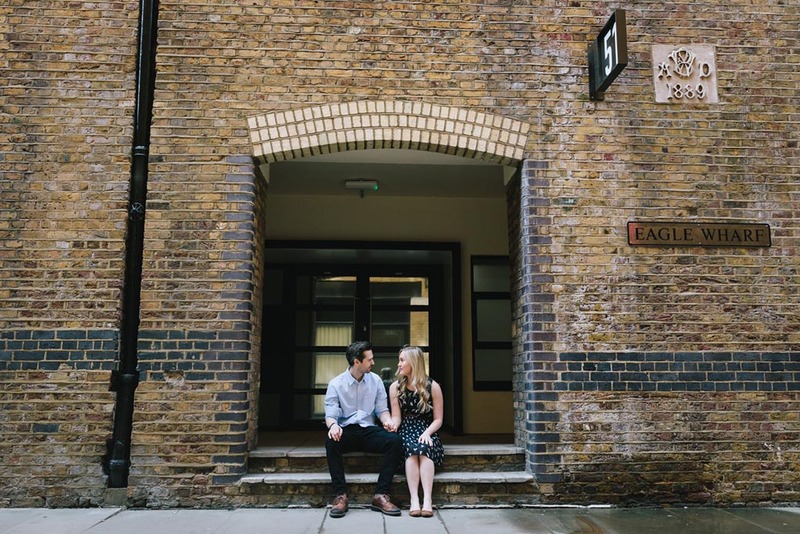 We hope you like this selection of photos from the shoot!